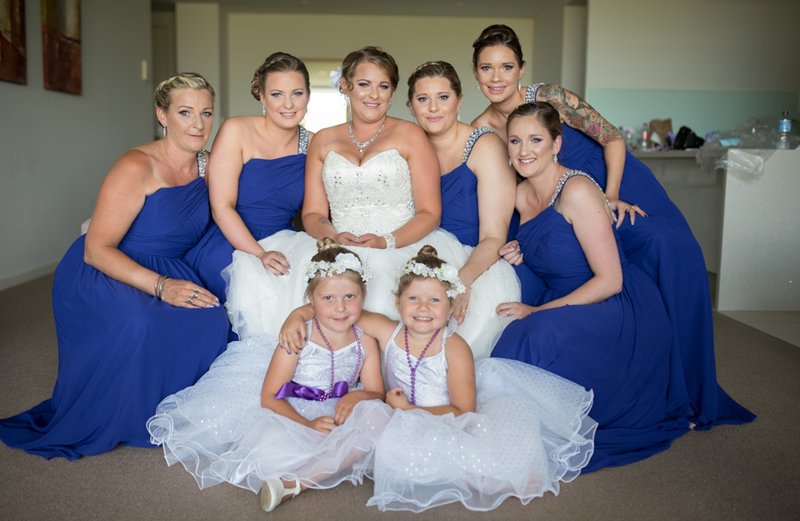 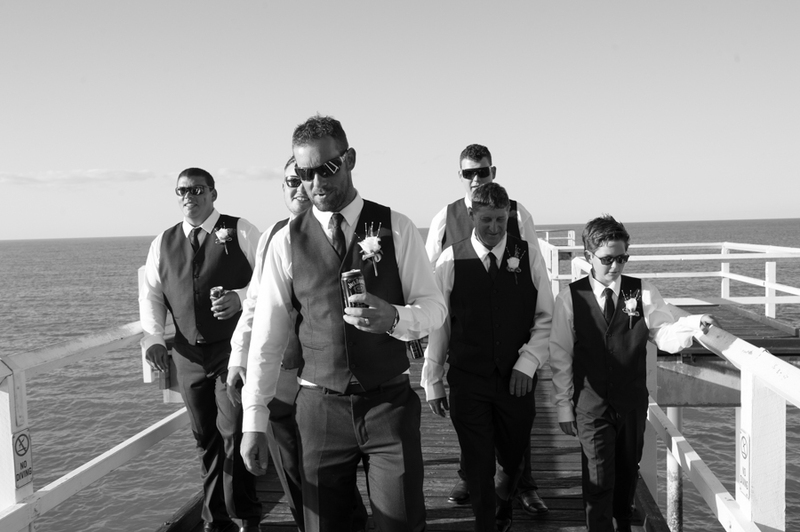 After the ceremony we headed out with the bridal party to the Torquay Jetty for some fun bridal party shots. 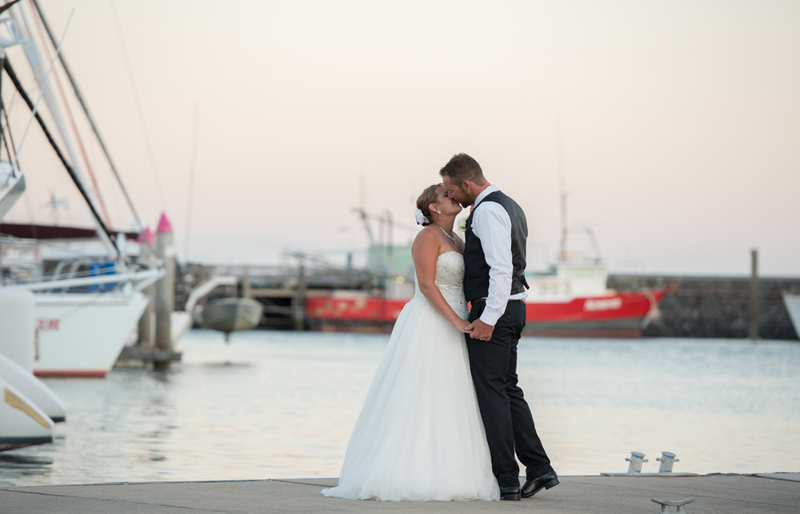 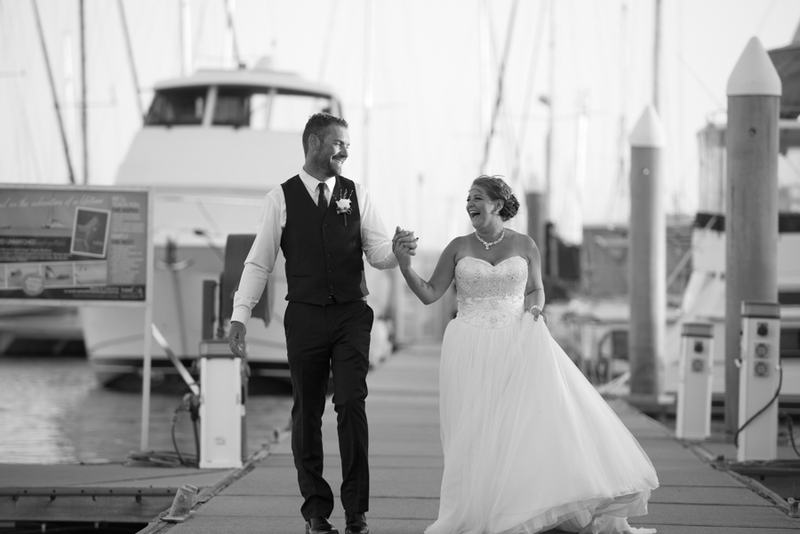 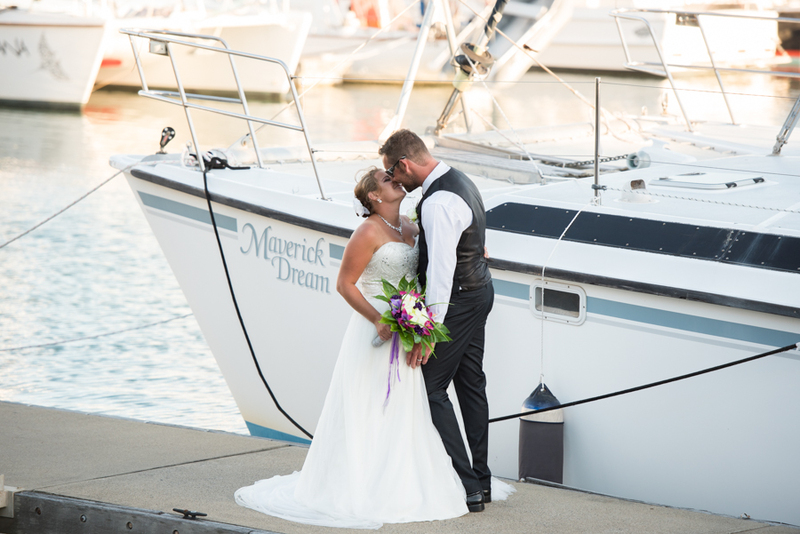 Johno and Megan’s reception was held at the Boat Club, so before we headed there we took the opportunity to head to the Urangan Marina to get some beautiful intimate photos amongst the boats. 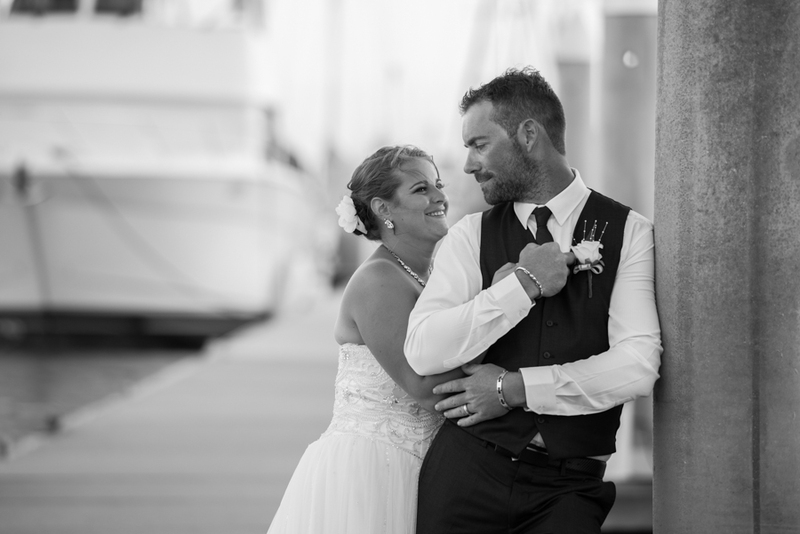 Megan and Johno thank you for choosing me to photograph your wedding, I can’t wait for you both to receive your awesome wedding album. 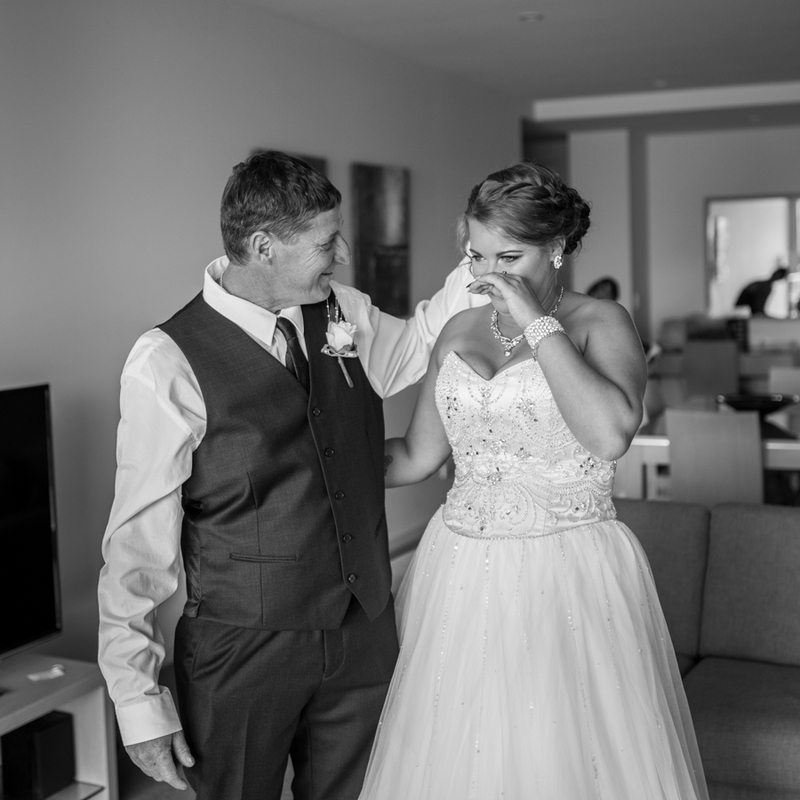 In the mean time here is a small sneak peak from your wedding.